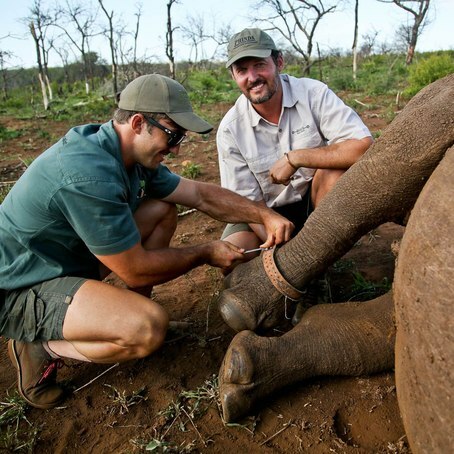 We need to raise $15,000 to run a Rhino Rescue Project Expedition. The person who has donated the most by the time we hit our fundraising goal will be invited to join our Rhino Rescue team in South Africa, all expenses paid, with 10 other Man Expeditions guests to help save a Rhino from the risk of being poached. With the sudden spike in poaching activity in South Africa our work is needed more than ever SO we need you help. Every donation helps. 3pm: Check-in to our host hotel in Durban. 6.30am: We embark on the Rhino Project. This will be an opportunity for you to get “hands on” with Rhinos in the wild as part of our Rhino Project Rehabilitation and protection initiative. You will have the opportunity to be directly involved in the ear notching, dehorning and medical testing process. 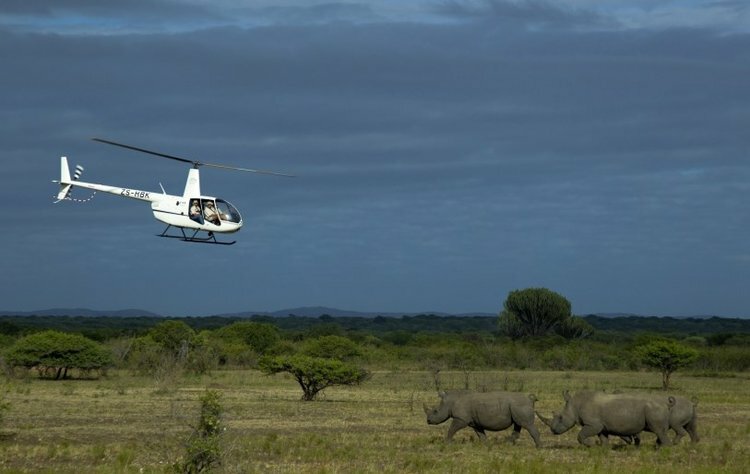 Your participation in this expedition will help greatly to fund the infrastructure required to support our rhino rehabilitation efforts and to restore the ever dwindling rhino population numbers. 10am: Departure back to Durban to connect to your flight to Johannesburg or extend your stay to explore more of South Africa.